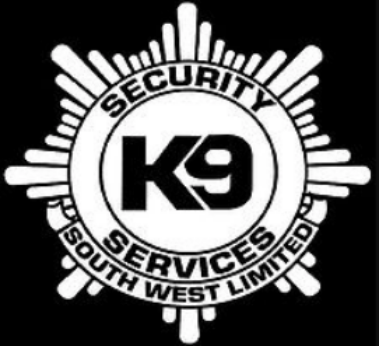 K9 Security Services in Chippenham have achieved much success through building on its policy of integrity, credibility and partnership with all of its clients. 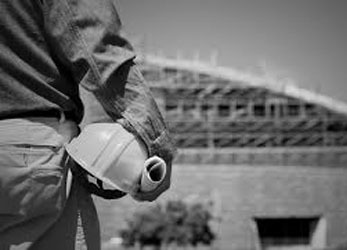 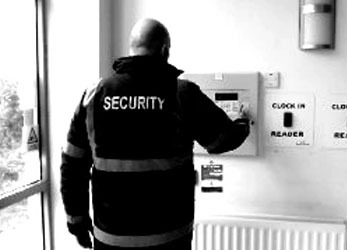 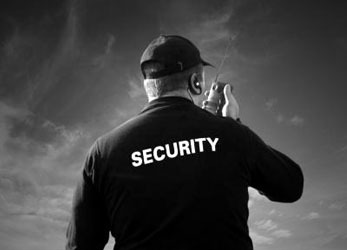 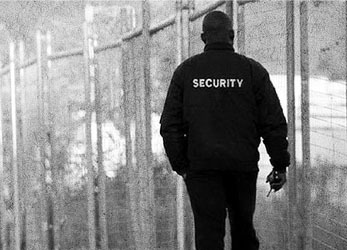 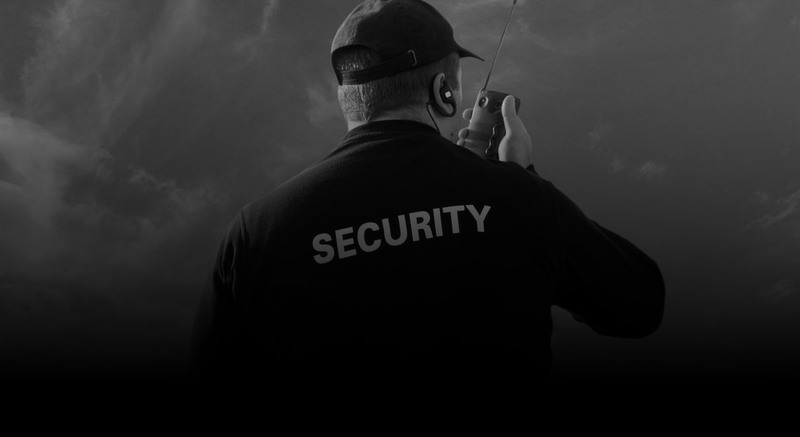 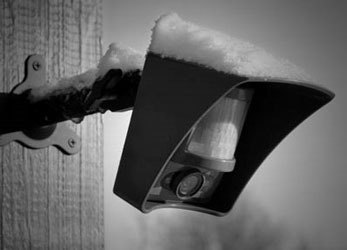 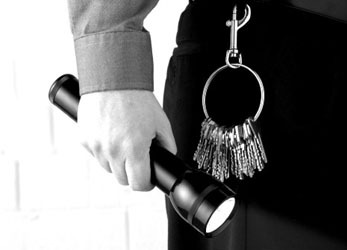 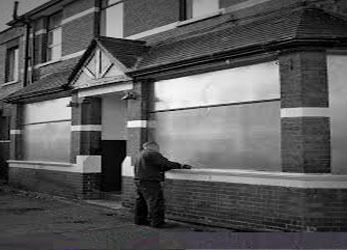 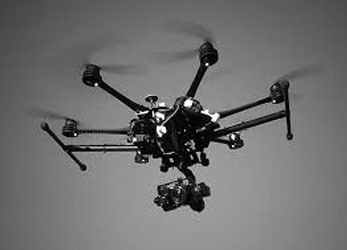 Tailor made security services to meet your specific requirements. 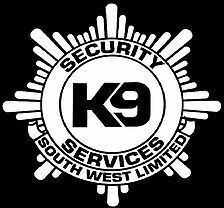 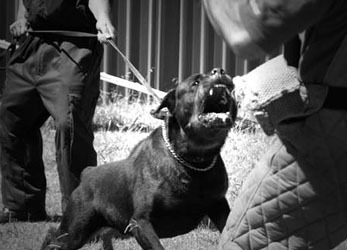 All K9 Security Guards are Licensed by the Security Industry Authority. 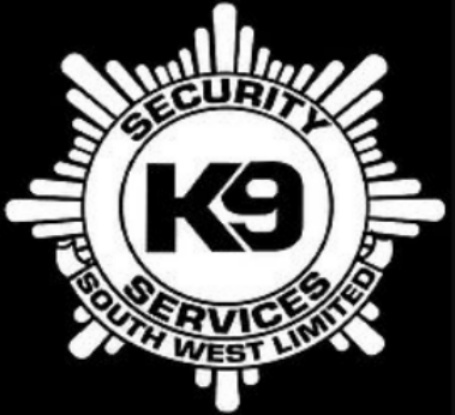 K9 Security ultimately provides peace of mind, enabling its clients to focus on achieving their business objectives, rather than dealing with the worries and concerns associated with the security of their employees and premises.